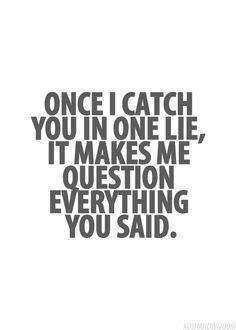 It is I think, against human nature to call someone a liar. It is, in other words, A Big Deal. Someone who lies about their credentials for a job for example, is a liar. But all it does is diminish them. They may simply right it off to experience, the company that now didn’t hire them forgets about them, and odds are their friends have no idea they lied at all. There are degrees of lies. We all exaggerate to make ourselves feel better or to make someone else look worse. That is as they say, human nature. But what about lies that are so blatant that they fall into delusions and paranoia. Or what about those that repeat those lies in the interest of self and power? Clearly you know where I am going with this. Trump lies. All the time. He won the election.. true. He won the popular vote. Not true. Then he lost the popular vote due to voter fraud. Lie. The crowds at his inauguration where the largest ever. Lie. Its one thing to be mistaken, its quite another to lie about it more than once. What makes Trumps lies so extraordinary is that he lies about things which in the scheme of things really don’t matter. I mean who cares if he had a smaller crowd at his inauguration that Obama? If he’d only shut up about it then it wouldn’t even be a topic of conversation. 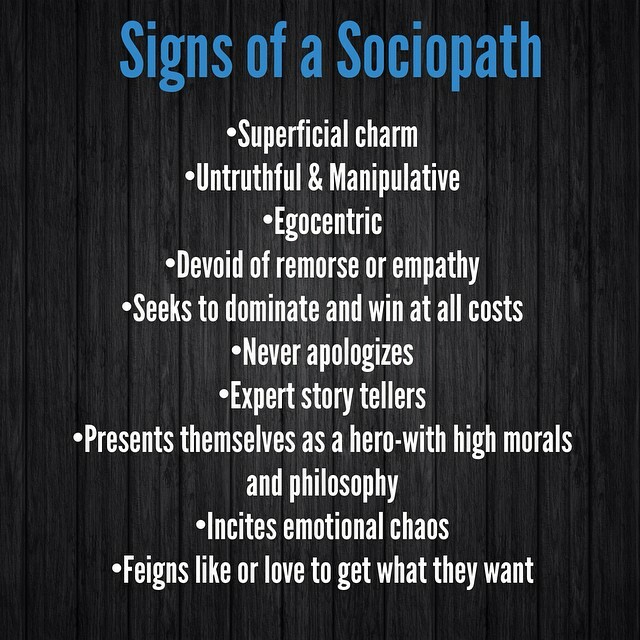 I have written before that I think Trump is a sociopath. Look it up here. But what about his underlings and hangers-on who really only care about pleasing the boss? They cannot ALL be sociopaths. They know they are repeating a lie. Maybe they rationalise it internally. Or maybe they know and don’t care. But ultimately like Baghdad Bob. they will end being laughed at, have zero respect and be wondering what went wrong.